Insert new RasterImage from selected file. 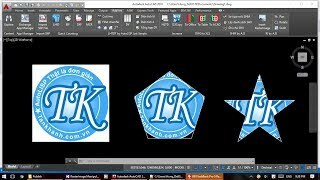 Edit existing RasterImage with Pan, Scale or Rotation options. Support for Autodesk® AutoCAD® 2015, 2016, 2017, 2018 and 2019.